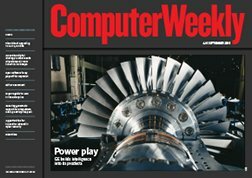 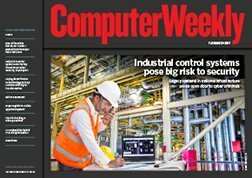 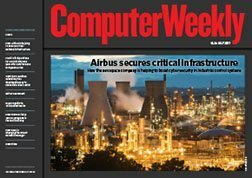 In this week's ezine, Computer Weekly explores how to secure industrial control systems, which have often lagged behind the leading edge of IT security and pose serious risks to critical national infrastructure. 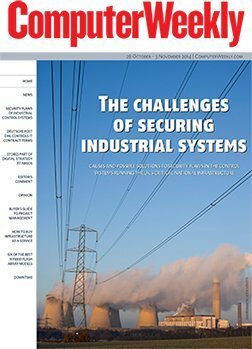 Airbus believes that despite the vulnerabilities of individual components, industrial control systems as a whole are quite resilient. 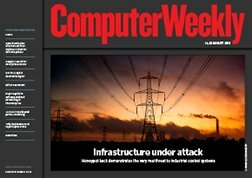 We also speak to the head of technology at Centrica about how the utility company is becoming a specialist provider of data lake integration tools, and we explore the 802.11ac Wave 2 standard.